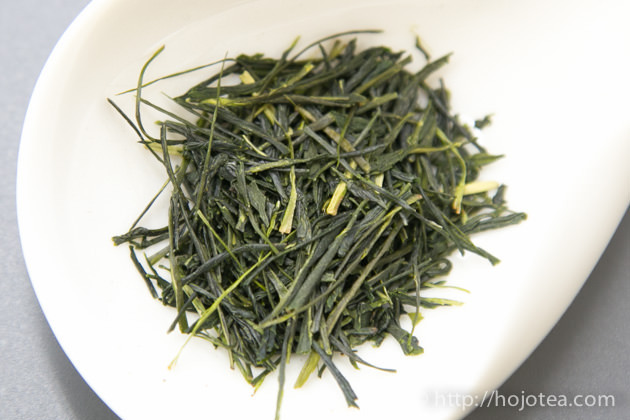 Asamiya sencha (朝宮煎茶) is from Shigaraki, Koga city in Shiga prefecture. Asamiya is the district that belongs to Shigaraki town.The taste of Asamiya sencha is very rich, full body and it gives lingering sweetness on our palate. 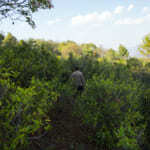 In fact, full-body character is extremely rare for Japanese green tea. 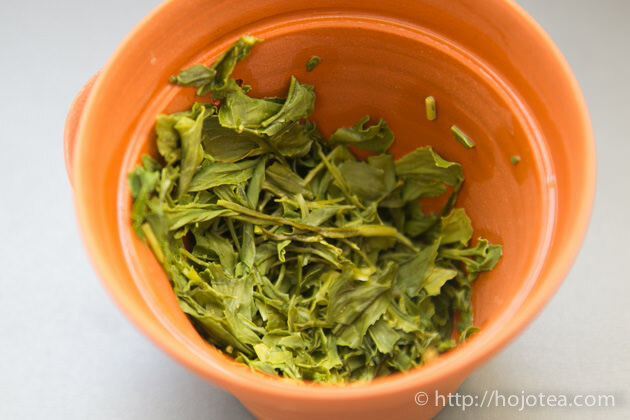 The reason why the Asamiya sencha gives strong body is due to the soil condition. In Japan, Shigaraki is one of the 6 famous kilns. The clay in Shigaraki is rich in alkaline minerals such as potassium and calcium. The Shigaraki clay is used for making various types of tea ware throughout the history. The Shigaraki area used to be at the bottom of the lake back in a few million years ago. The position of the lake moved to the north afterwards when there was further crustal movement. In Japan, the ancient lake situated around Shigaraki or Iga area is called Kobiwako(古琵琶湖): Ko means old and Biwako means Biwa Lake （琵琶湖).If tea is grown in the soil with rich mineral content, no doubt that it will be reflected in its taste. As a matter of fact, not only the tea from Asamiya is rich in body, rice, vegetable and even Sake from these areas gives full body characteristic. If you have any chance to visit Japan, I suggest you to look for the sake that is made in either Shigaraki or Iga. The sake from these areas is less expensive, yet it gives very deep after taste as well as full body. The good things are often less popular. One of our clay teapot line-ups, called Kobiwako clay teapot, is also from these areas. 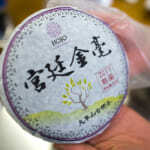 Thanks to the clay collected at the bottom of the lake, the taste of tea is very rich if we brew it in Kobiwako clay. In Japan, extremely less tea gives full body character. It is because of distorted quality criteria in Japan. Japanese does care a lot about the appearance. 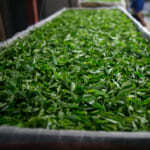 Most of Japanese teas are processed with colour sorting machine in order to completely remove the stems. The manufacturers in Japan do not like to see the stem as it gives a contrast in colour. 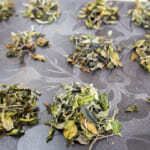 After removing the stem, the colour of tea leaves becomes homogeneous. 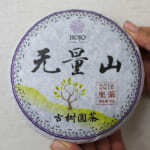 The manufacturer feels the homogeneous colour looks more beautiful and it is supposed to be the appearance of a good tea. However, the function of stem in taste is much more important than their imagination. Have you ever tried the tea called Karigane or Bocha? These are the tea that only consists of tea stems. 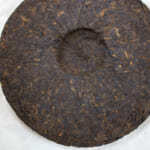 Surprisingly the taste is very rich in body and you may enjoy the fullness of the sweetish taste on your palate. This sweetness comes from the specific type of mineral exists in stems, such as calcium. If you imagine eating some vegetables such as spinach, celery or any brassica plant, do not you think that the stem is sweeter than the leaf? 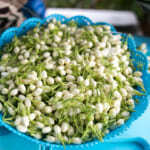 You may feel that the white-pale part of spring onion is sweeter than the green leaf too. It is because that in the plant metabolism the calcium only reaches until the stem. 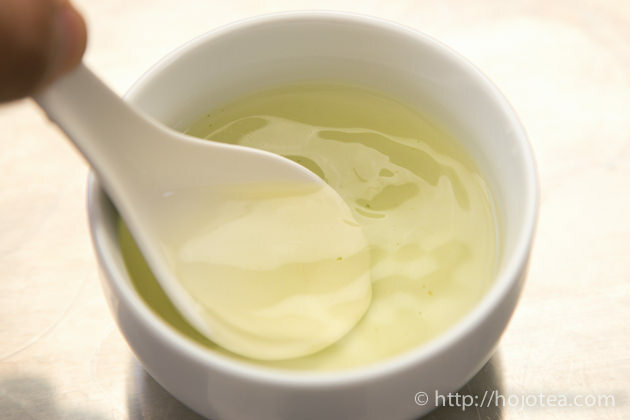 If tea contains no stem, the taste of the tea also becomes too clear and transparent. In fact, the stem was not removed before in Japan. Our parent used to tell us that we have good luck if the stem of tea stands up in our cup of tea. For now, we will never find any stem in our cup. Considering the above facts, we purposely did not remove the stem of tea. As a result, the tea gives extra body and fuller taste on our palate. 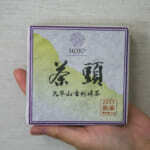 The Asamiya sencha that we introduced is made from the naturally farmed tea. It is also from the Zairai variety. 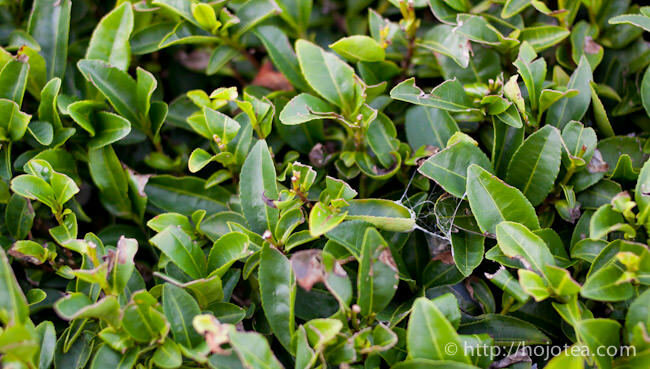 The Zairai variety means the tea tree is planted from seed. 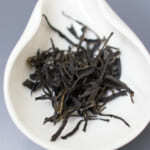 The root is deeper and longer than the cultivated tea like Yabukita. The flavour of Asamiya Sencha is very clear, slight floral note with a hint of sweet nutty flavour and also a little fruity. It reminds me of young grapes or citrus fruit.